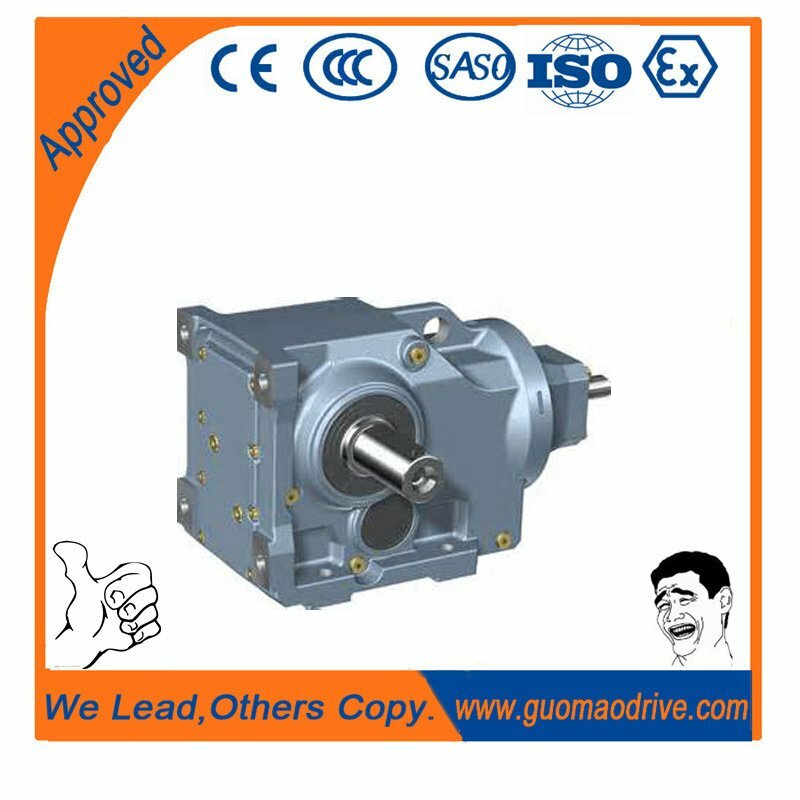 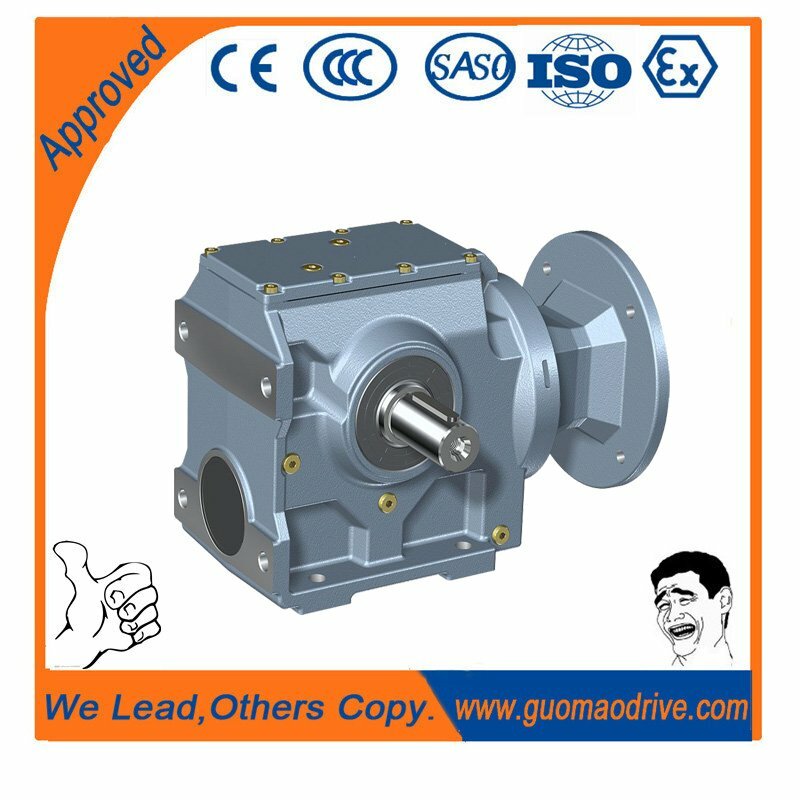 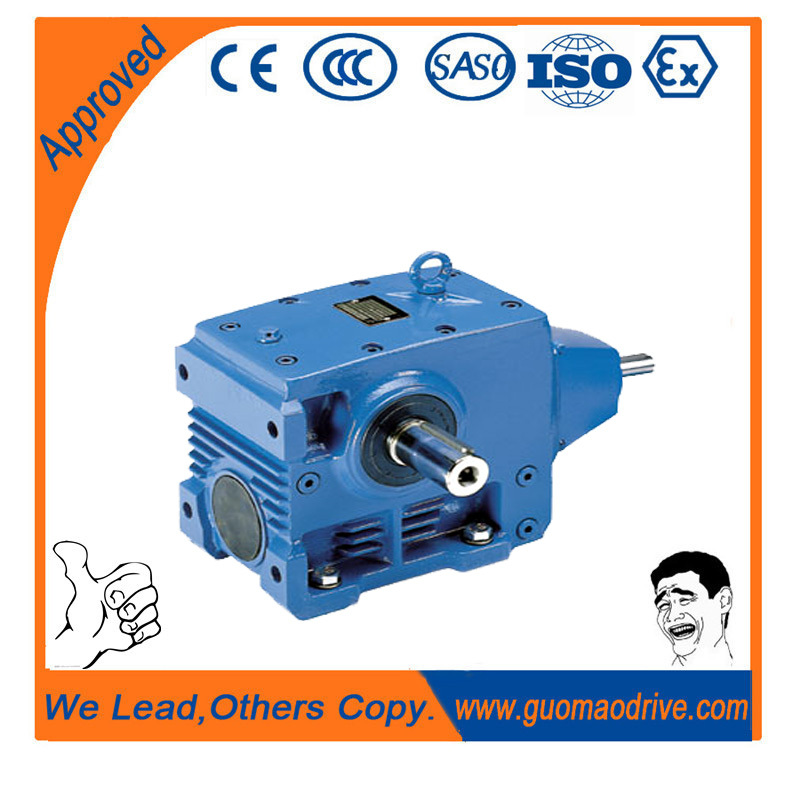 Transmission efficiency: the efficiency of single machine is not less than 95%. 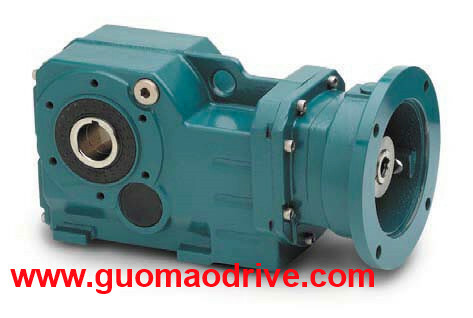 Due to their outstanding efficiency, these drives can be used in every industrial sector and tailored to individual torque and speed requirements. 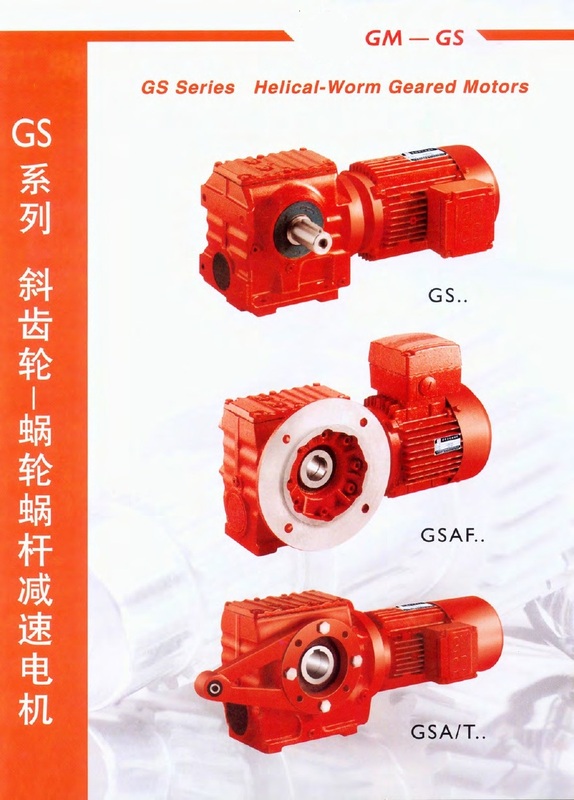 The gear ratios afforded by the helical-worm gear stage and the low noise levels during operation make these gearmotors ideal low-cost solutions for simple applications.